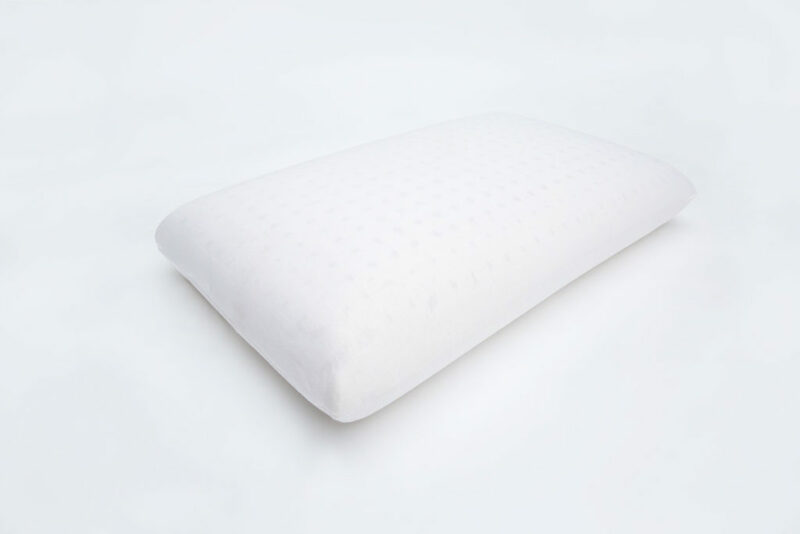 100% organic natural Dunlop latex foam pillow. 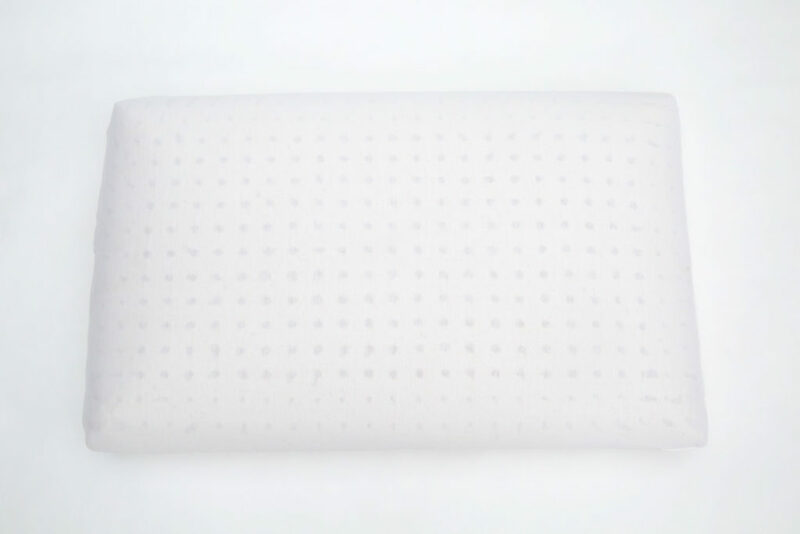 Designed with the belief that less is more, Kalon’s Organic Pillow uses only carefully sourced, pure, organic materials. 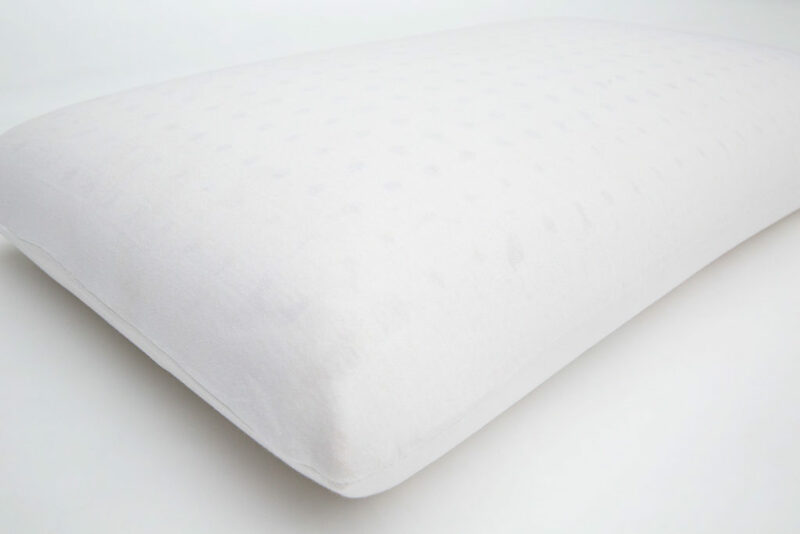 100% organic natural latex foam pillow. Designed with the belief that less is more, Kalon’s Organic Pillow uses only two carefully sourced, pure, organic materials. 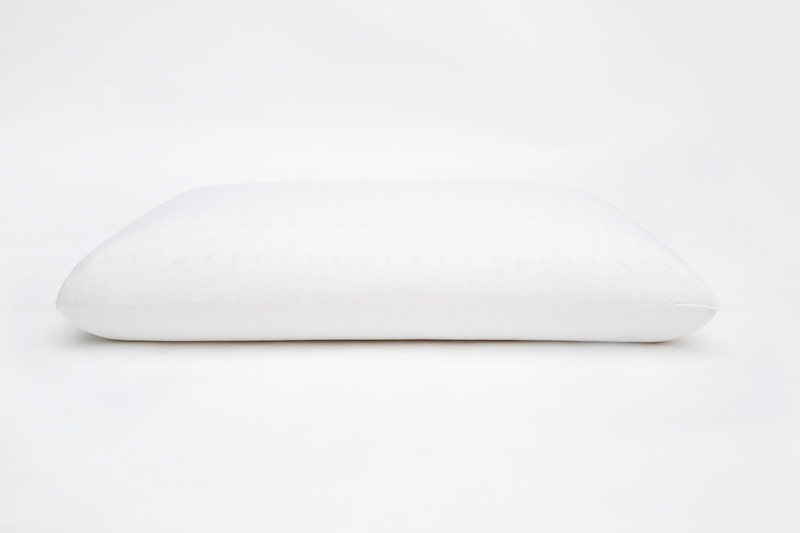 This simple, soft latex pillow is low-lying to cradle the head and support the neck for proper spinal alignment and offers a healthy, chemically neutral alternative to a traditional cotton or down pillow. The non-heat retaining qualities of natural latex keeps your body cool. 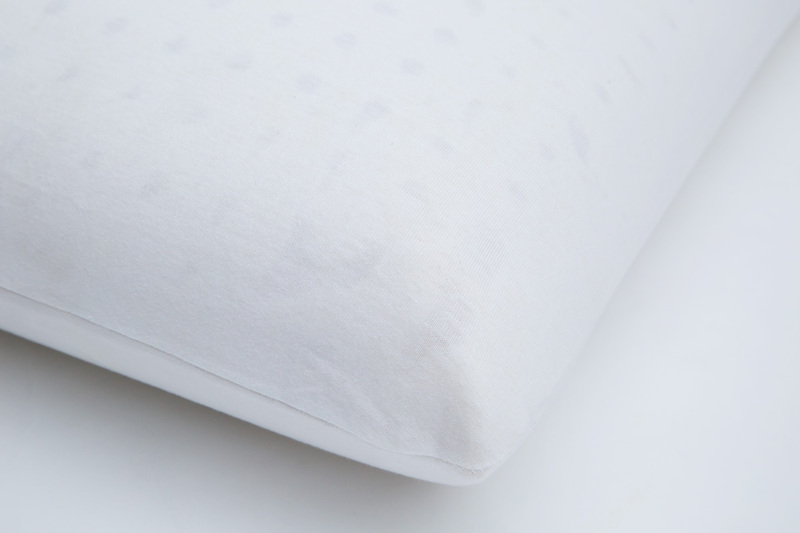 Uncompromising in design and quality, Kalon’s Organic Pillow is sustainably made from the highest quality, natural materials by the finest traditional craftspeople. • Dunlop latex pillow wrapped in GOTS certified organic cotton. • 100% natural, organic materials. 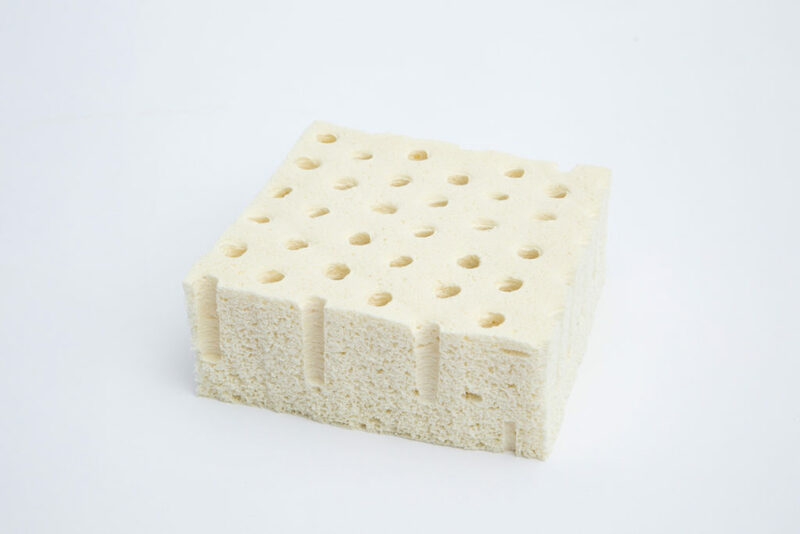 • Perforated to promote air flow. • Naturally hypoallergenic and naturally resistant to bacteria and mold. • Does not retain heat or moisture. • Excellent for those who suffer from allergies and chemical sensitivities. • All components are biodegradable. • American-Grown NOP-Certified Organic Cotton. • The Global Organic Latex Standard (GOLS). • Certified Organic Cotton Fabric and Thread.